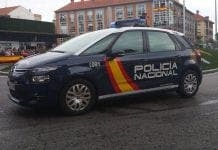 A MEMBER of the terrorist group ‘Death Troops’ was arrested in Barcelona when he tried to plan an assassination in Malaga. 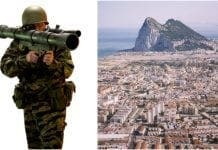 The Guardia Civil started the ‘Operation Dajir’ back in September when one of the members of the ‘Death Troops’, identified as Z.A.S., 21, was detected in Malaga thanks to the information of the Swedish Police. 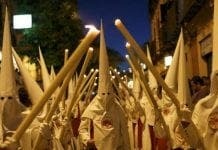 They warned about the presence of one of the heads of the terrorist band in Malaga, who were planning a killing. laundering and seven murders in Stockholm. All the members of the band are Swedish of Somalian origin, and aged between 20 and 30.
them to Barcelona, where he was living with a fake identity. 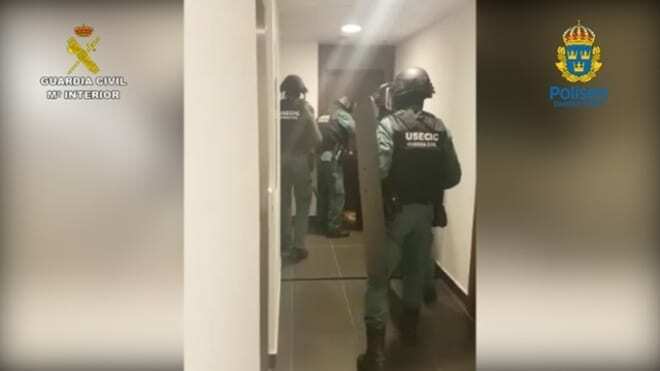 The suspect has been brought before the Audiencia Nacional, where they have stated the procedures to extradite him back to Sweden. the swedish memdia will go ape on this article. Theyll say that theyre not terrorists but a criminal gang. Oh, and mentioning that theyre Swedish born somalians will probably make them explode.